Shingo Masuda is founder and partner of Shingo Masuda and Katsuhisa Otsubo Architects, an architecture office formed in 2007, based in Tokyo. Shingo Masuda is founder and partner of Shingo Masuda and Katsuhisa Otsubo Architects, an architecture office formed in 2007, based in Tokyo. 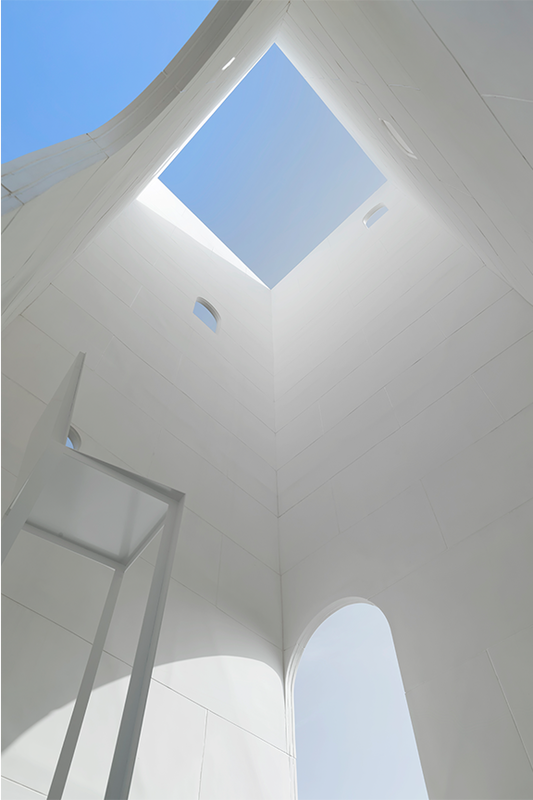 Their works have won numbers of architectural prizes, including SD Review Winner in 2008 and 2009, “Gold Prize” from JCD Design Award from Japan Commercial Environmental Design Association in 2011 and 2014, “RUNNER-UP” in AR Emerging Architecture Awards from the Architectural Review in 2011, “WINNER” in AR Emerging Architecture Awards from the Architectural Review in 2014. They are also selected in the team for Japanese Pavilion of Venice Biennale 2016. 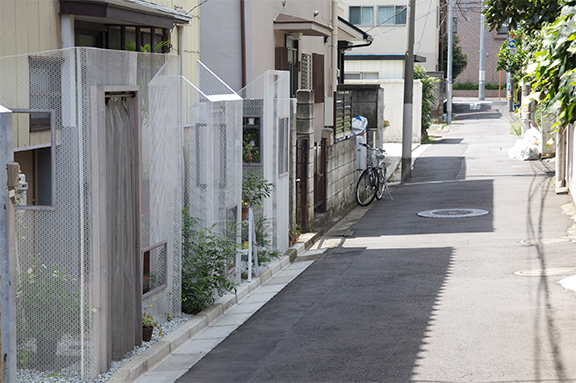 Shingo Masuda graduated with Bachelor of Arts in Architecture from Musashino Art University, and is a Lecturer Critic at Department of Architecture, Musashino Art University from 2010 and Baird Visiting Critic at Cornell University 2015.